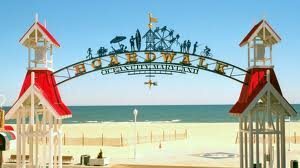 Make sure to enter to win a week long getaway to Ocean City, MD. as part of the OX Orthodontix 5,000 Invisalign smiles celebration. Go to facebook @oxsmiles or the homepage at www.oxorthodontix.com!